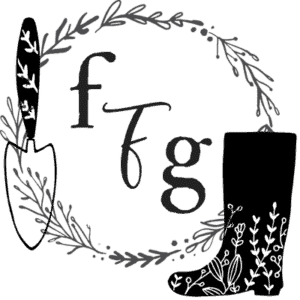 It’s a popular fresh herb that’s worth growing. 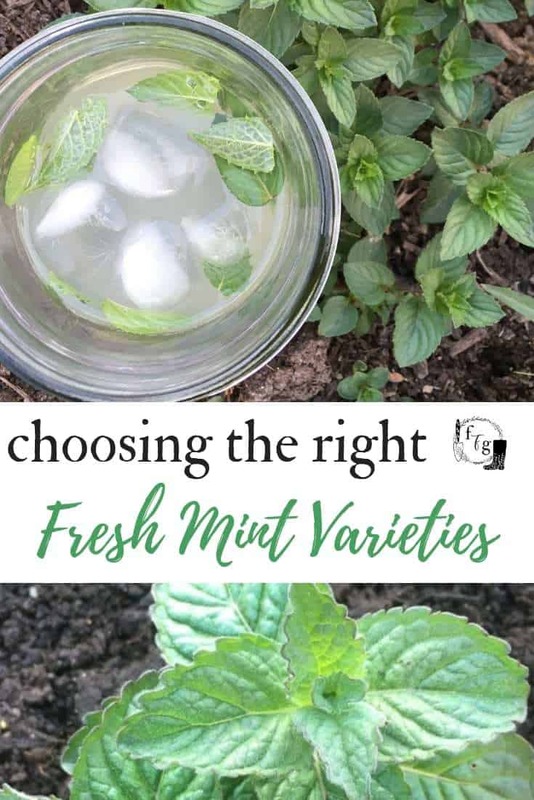 There are many mint varieties that have a similar flavor to other plants. 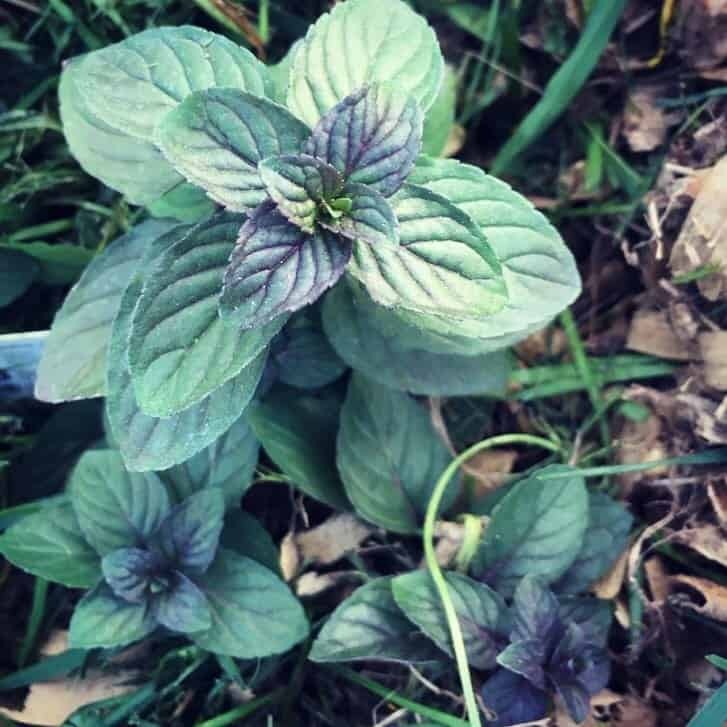 Chocolate mint? Pineapple mint? Mojito mint? Peppermint? 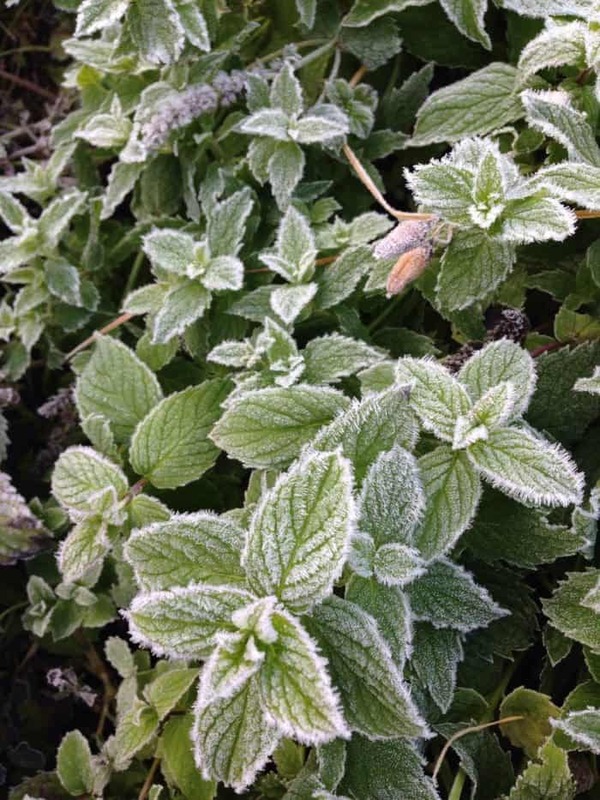 Whether you love mint tea, using fresh mint for mojitos or like mint in your culinary cuisine, mint has many uses. 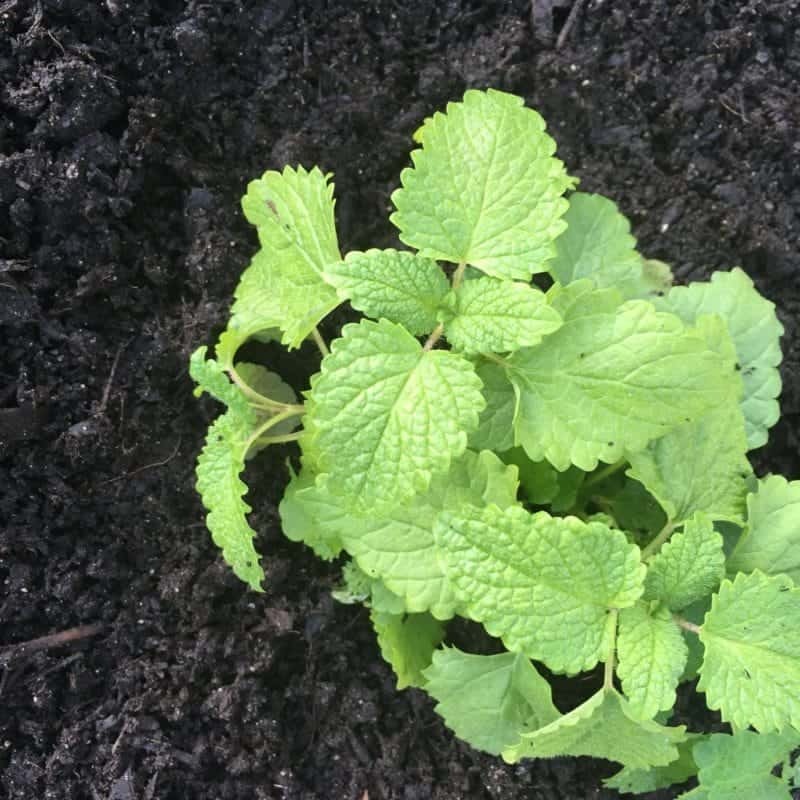 The first time I grew mint it was directly sown ‘English mint’and I was disappointed. It didn’t have that refreshing minty taste I was hoping for. Later on I learned how many mint varieties there are, and some have a fresh mint taste instead of the earthy one I was experiencing. Mint varieties have a lot to do with how they taste. 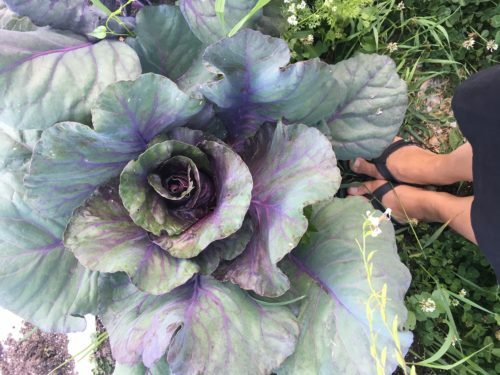 It’s also important to harvest before they flower for peak taste and flavor. 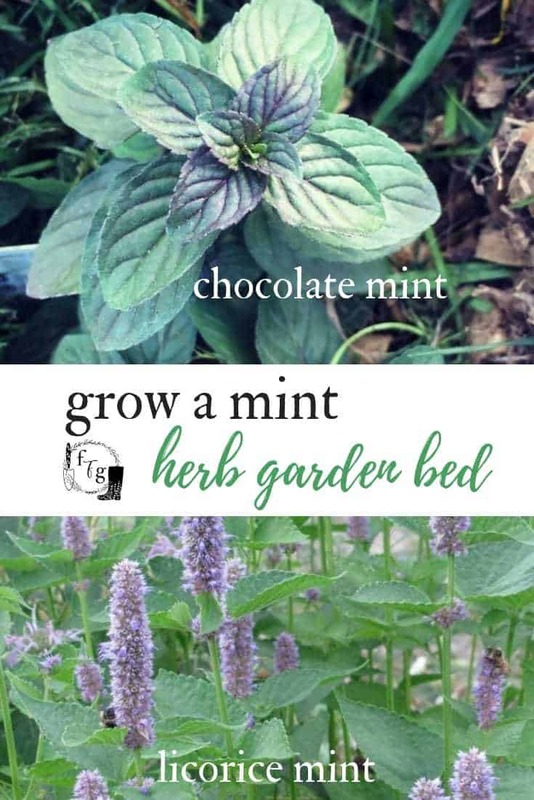 There are some absolutely amazing mint varieties out there! Do these mints actually taste like these flavors? These mints have that minty taste with the flavor undertones. This is natural flavor, not artificially created. There are even more mint types than I’ve listed. Check out Richters list of mints for example. 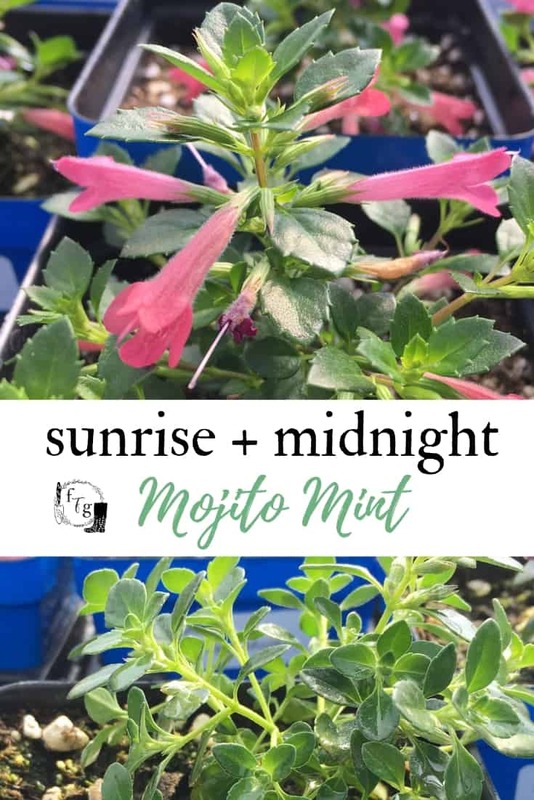 I just recently came across Sunrise and Midnight Mojito mint and they have stunning pretty flowers! 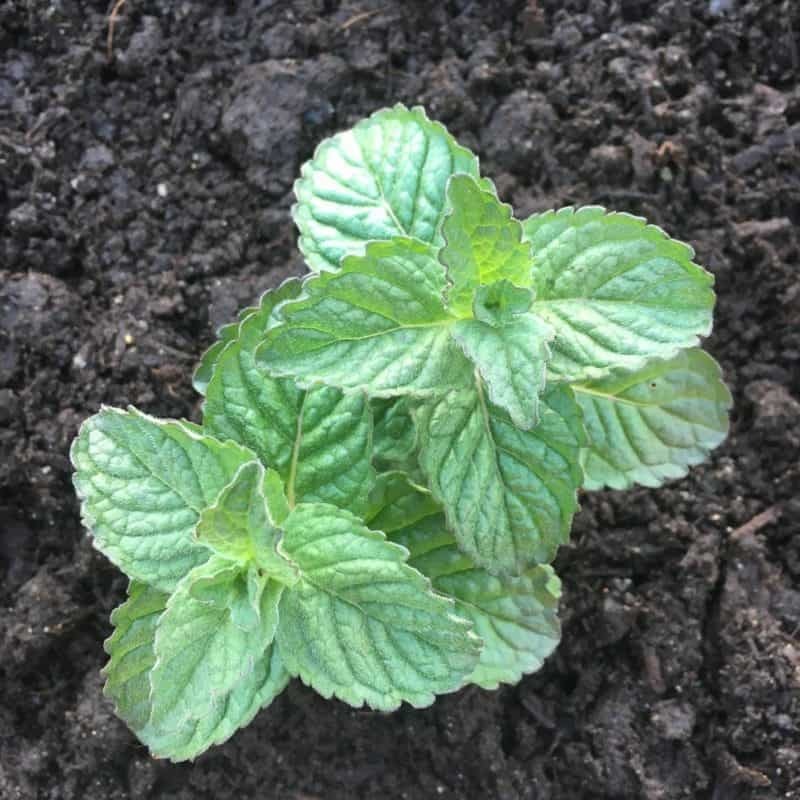 Mint prefers moist soil with sun or partial shade. 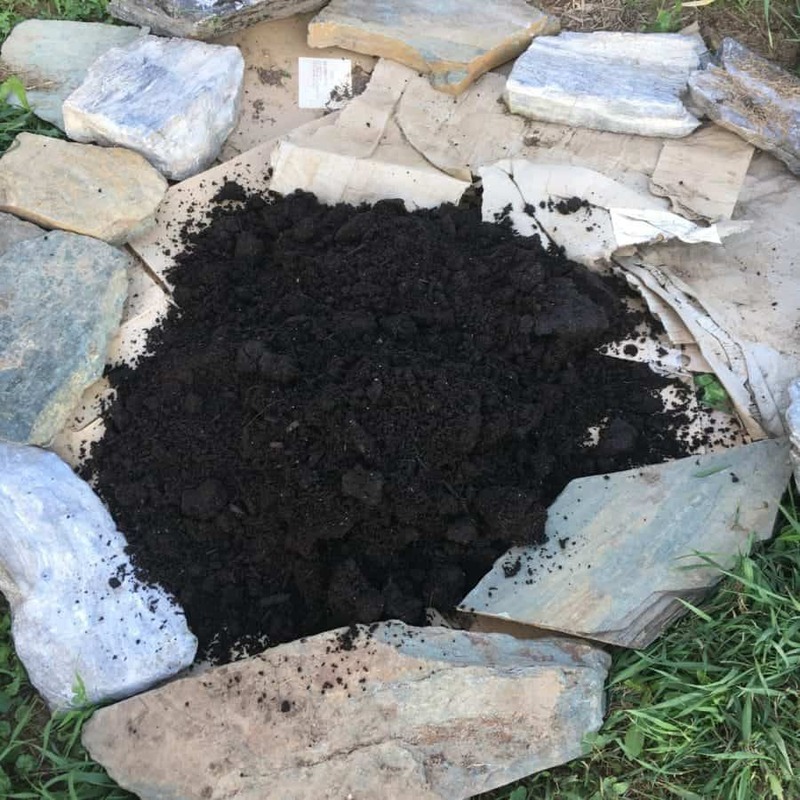 Loose soil will help it thrive better than clay, but it doesn’t need rich soil. 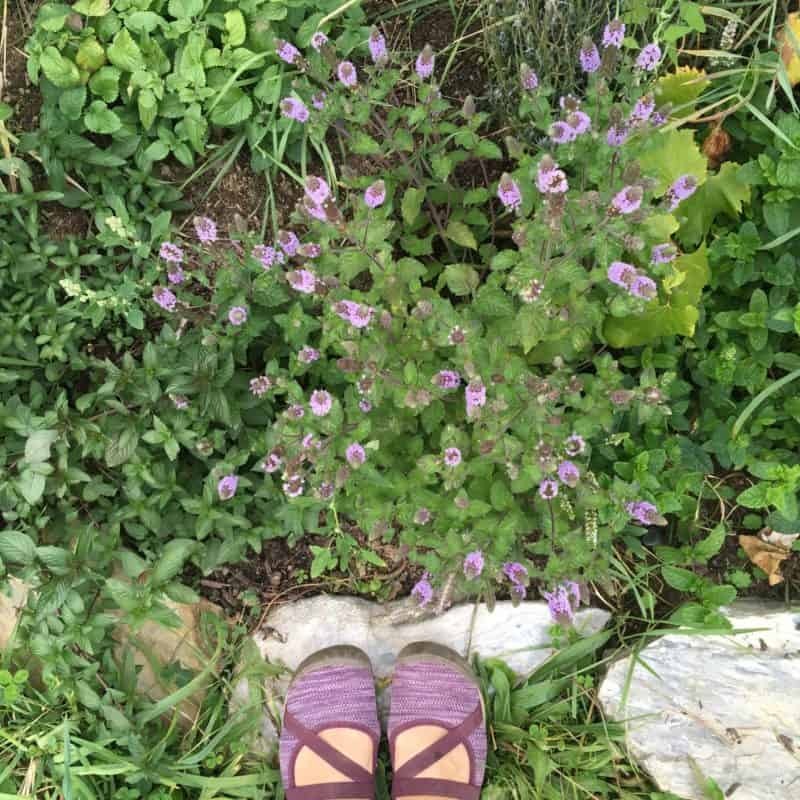 Mint is a very easy going plant, in fact, mint is invasive which is why so many people don’t want to grow it! 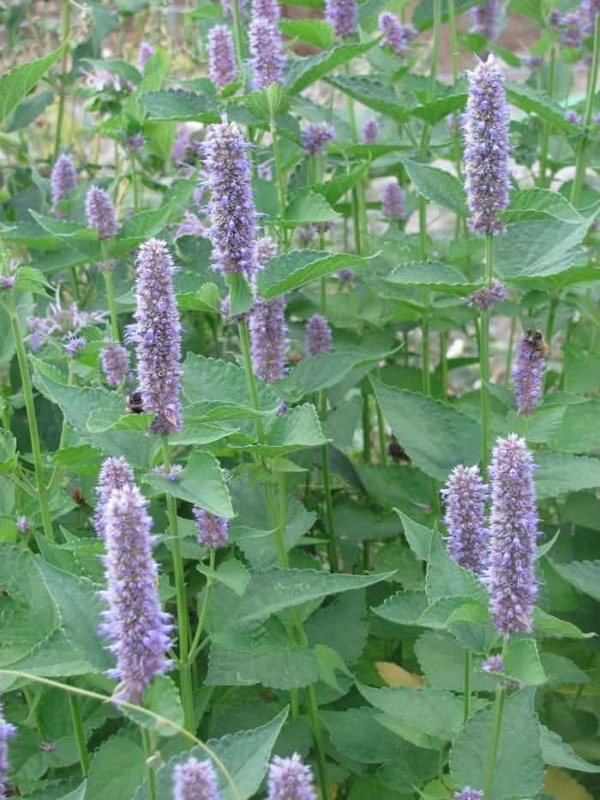 You can buy mint seeds, but they do take many weeks to grow before you can transplant them into the garden. 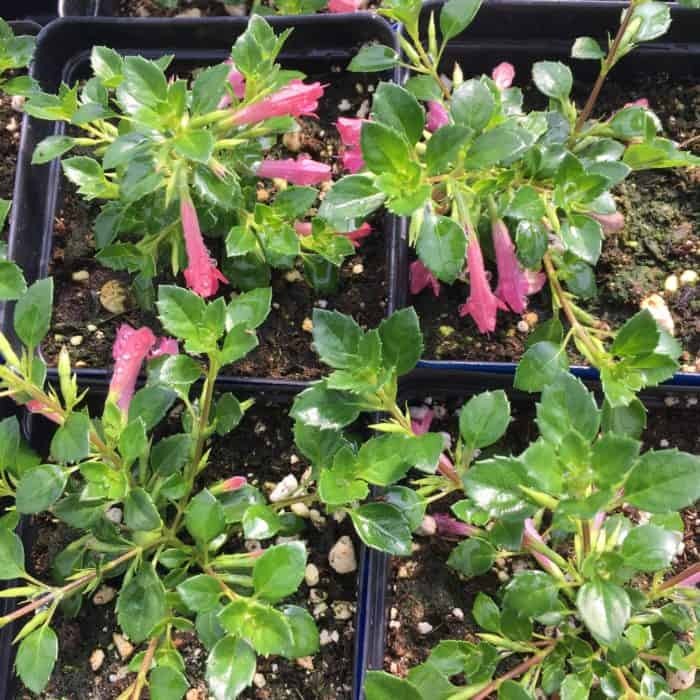 You can also buy mint plants from your local nursery. I’ve done both, but it’s much easier to buy the plant. If you know someone who has mint in their yard, take a plant cutting and place it in water until roots start to sprout. You can then plant these propagated mint into soil. You can grow mint in containers to keep mint contained. If your mint is flowering and goes to seed they might scatter and end up in places you weren’t expecting even in a container. 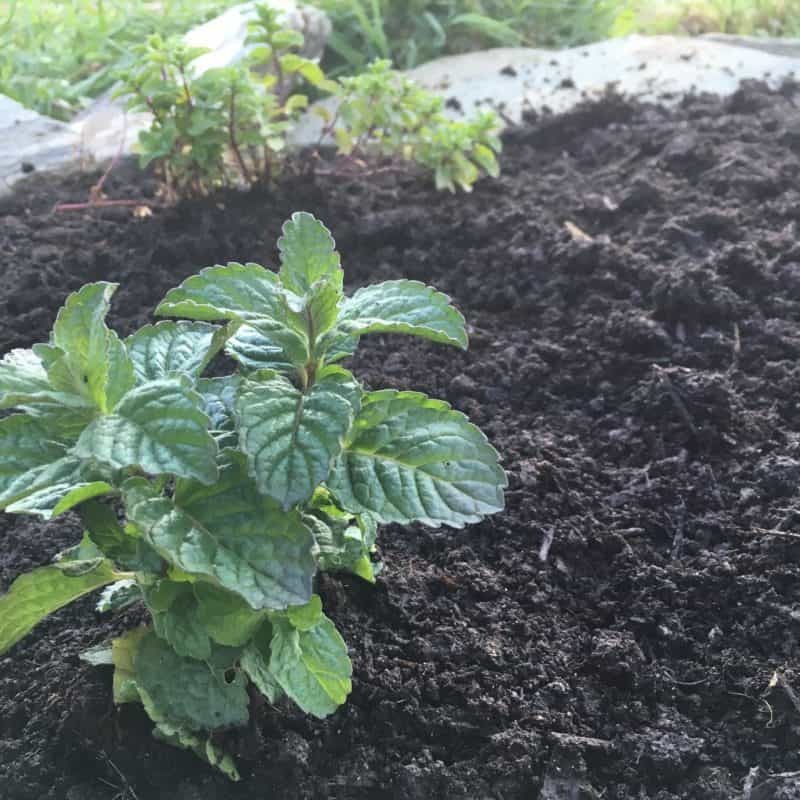 Mint can be harder to grow in containers than in the ground though. Some people struggle with this, others find mint super easy to grow. If you live in a location that’s super hot, keep your mint in partial shade. 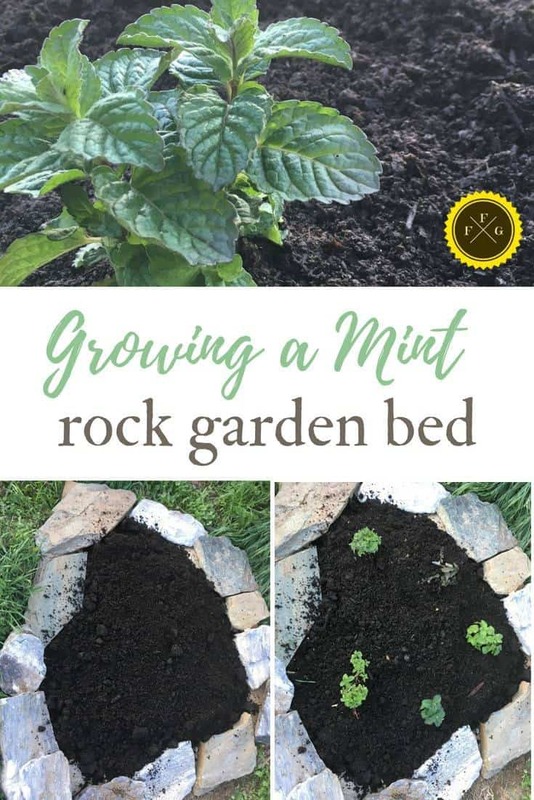 Mint is resilient & will try to grow anywhere it can! Mint can take over an area quickly because it spread by underground with rhizomes, and creates mint seeds after flowering that can self-sow. 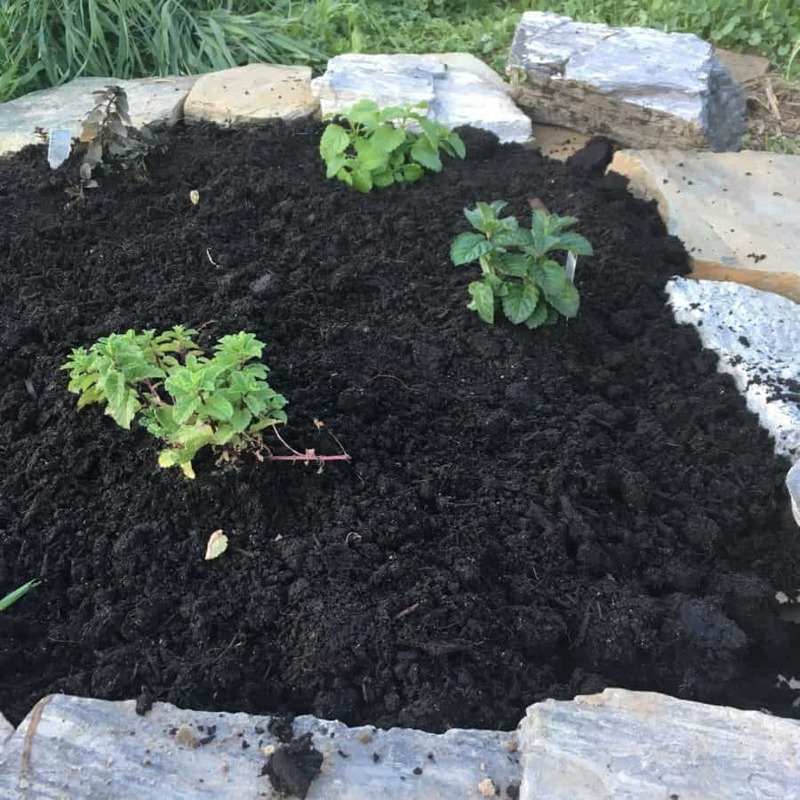 In fact when we planted our herb spiral, we made the mistake of growing mint in it. 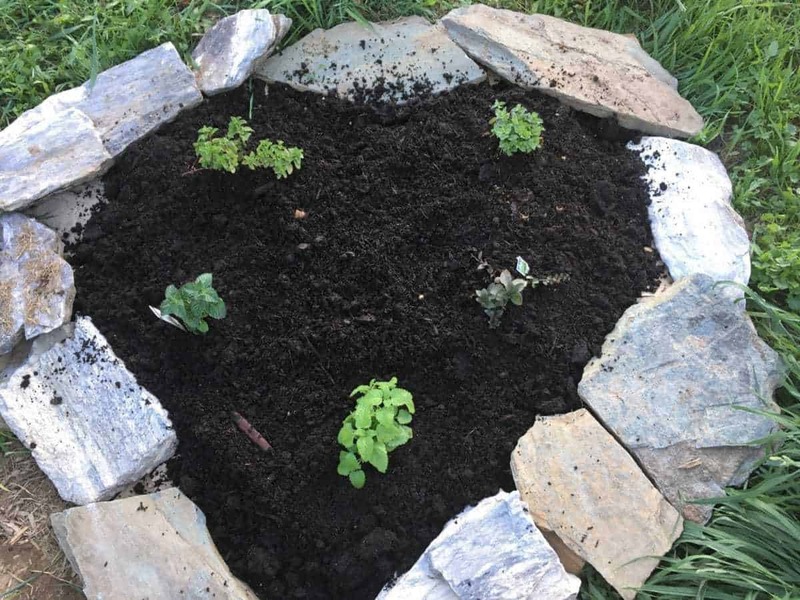 3 years later, our herb spiral looked more like a mass of lemon balm and mint! 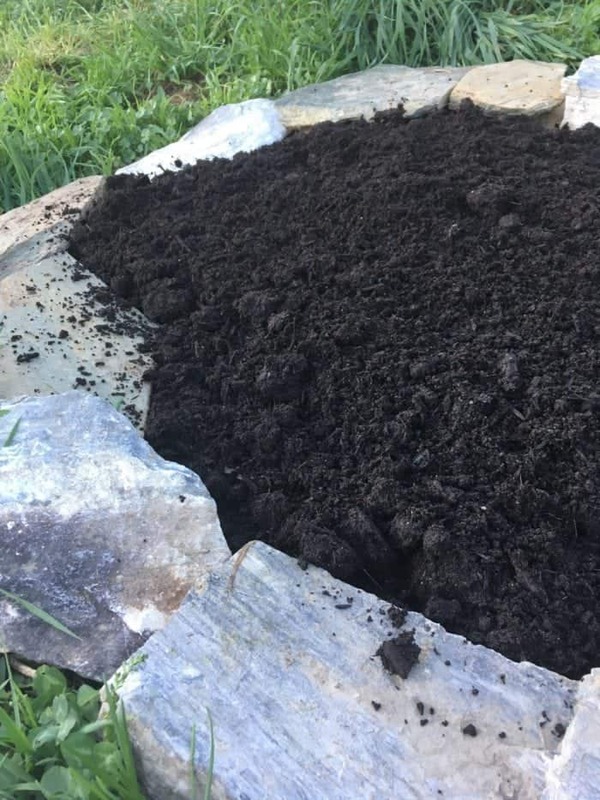 Raised beds or rocks can still help keep mint a little contained for a couple of years, but weed out the rhizomes as they come up. A bonus to ‘weeding’ mint is that it smells amazing. 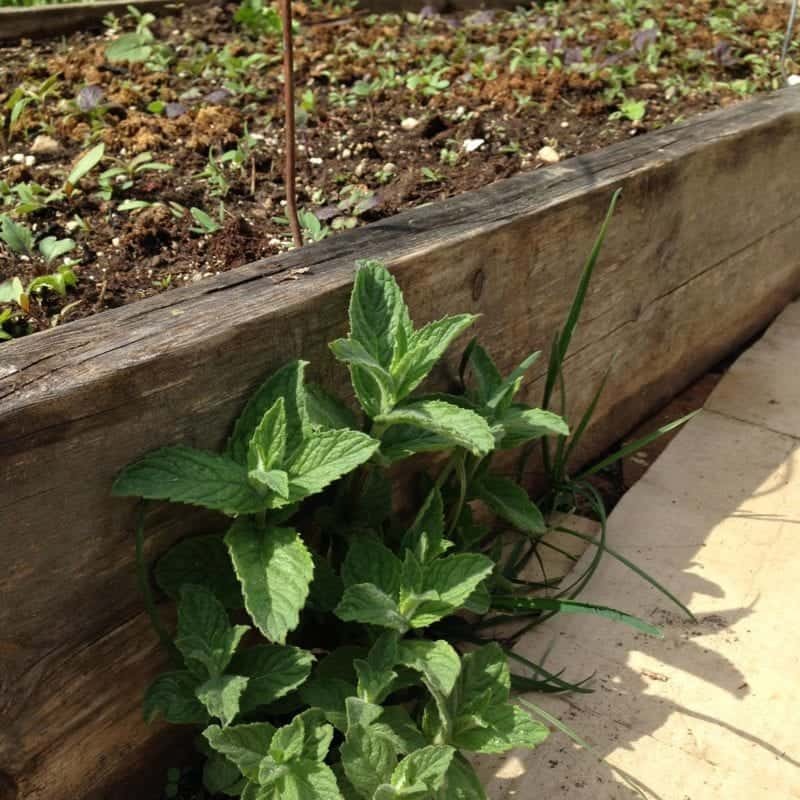 Mint however will keep growing the whole summer and until fall and winter. Ours gets pretty and frosty! 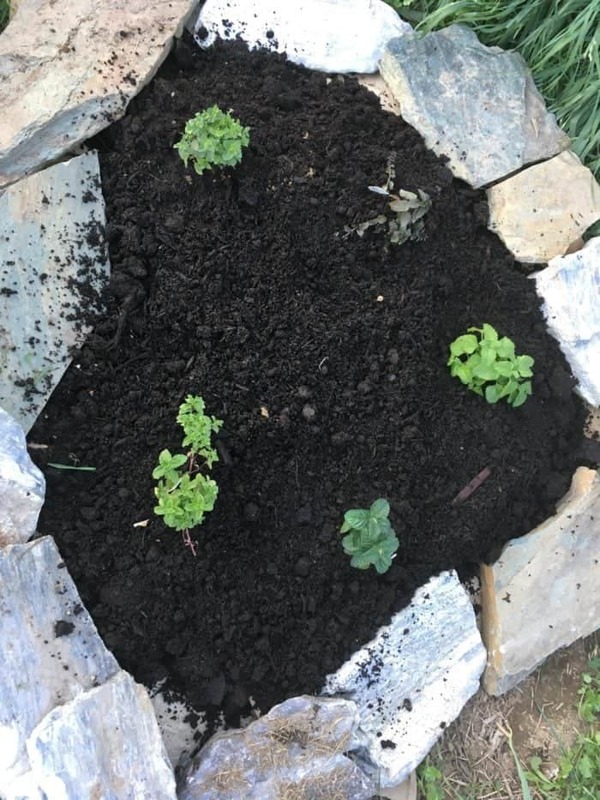 I decided to plant 5 mint varieties into a rock garden bed. Within 2 years, I know this bed will be overflowing, but for now it will make a nice mint garden and I’m fine with the mint taking over this area long-term. 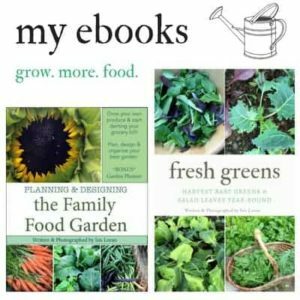 Do you grow mint? What is your favorite mint?